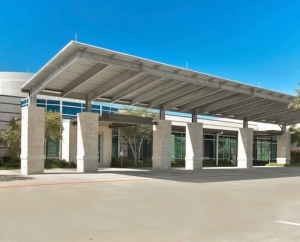 North Texas Team Care Surgery Center offers a broad range of outpatient surgical procedures performed by several board certified specialists. We strive to provide the highest quality of care with patient convenience in a safe, welcoming environment. We have highly trained, compassionate staff and focus on personal, one-on-one patient care. Our facility has four operating rooms and performs an average of 3,500 surgical cases per year. 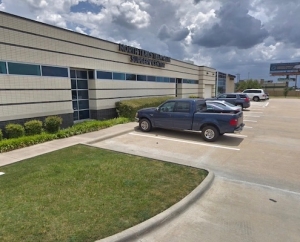 North Texas Team Care Surgery Center is accredited by the Accreditation Association for Ambulatory Health Care (AAAHC), the nation’s leading accrediting organization of outpatient facilities. Being accredited means that this organization has undergone a rigorous, professional scrutiny by highly qualified AAAHC professionals and found to provide quality care. Congratulations, you’ve made an excellent choice. The contents of the www.nttcsurgerycenter.com Web site (“Site”) and all other affiliated sites, including text, graphics, videos, images and other material contained within the Site or linked to the Site (Content) are provided for informational and educational purposes only. The Content is not intended to be a substitute for professional medical advice, diagnosis or treatment. Always seek the advice of a physician or other qualified health provider with any questions regarding your medical care.